HubSpot is marketing, service, and sales software designed to help your healthcare business grow rapidly. HubSpot is based on making everyone’s life simpler, including doctors, medical professionals, employees, and patients. HubSpot is a full stack of marketing software that helps with marketing, patient service, and healthcare sales with a customer relationship management (CRM). HubSpot was built to provide healthcare brands and businesses with greater insight into marketing audiences and relationships, and drives information like contact insights, deals, and tasks so marketing your business is easier. At Hult, we have a team of HubSpot experts that are here to get your team up and running with your new HubSpot platform. Hult will create the complete launch strategy and a plan for ongoing content marketing. We will outline the work and metrics to be employed to drive Inbound Marketing success along with the effective implementation of HubSpot within your company's ecosystem. Let’s take a closer look at the top five things HubSpot can do for your healthcare business, and how it can help you. How Can I Use HubSpot to Help My Healthcare Brand? That’s not all HubSpot can do, but with the help of an established marketing company like Hult, these five winning abilities can make HubSpot your go-to marketing software and increase your patient base. Let’s talk about how these five key marketing points can help your healthcare brand become more visible and valued. Lead generation means finding prospective patients, and is the most important part of healthcare marketing. HubSpot can generate leads for your business by allowing your marketing team to see how patients are reacting to your campaign. You can see what they’re searching for, who they are, and what they’re interested in about your healthcare services. Let’s face it -- as physicians, nurses, and healthcare professionals we don’t all have time to examine our patient bases for marketing analytics because we’re too busy helping. Marketing automation saves you time, helps you give time to your patients and your business, and increases your bottom line effortlessly. HubSpot allows you to closely analyze your marketing campaign, as well, by measuring the performance of the marketing funnel you create through your campaign. This information may be something you’d like a company like Hult Marketing to analyze and help with, but it’s still nice to be able to see it yourself -- and who knows, you might even learn something valuable about your patients! In addition to specific marketing tasks, HubSpot allows you or your marketing team to improve your website through building, changing, and improving your patient/user experience without costly and complicated IT involvement. Your website is often the first part of your healthcare practice, business, or clinic that patients see, and it should show the best of what you have to offer. 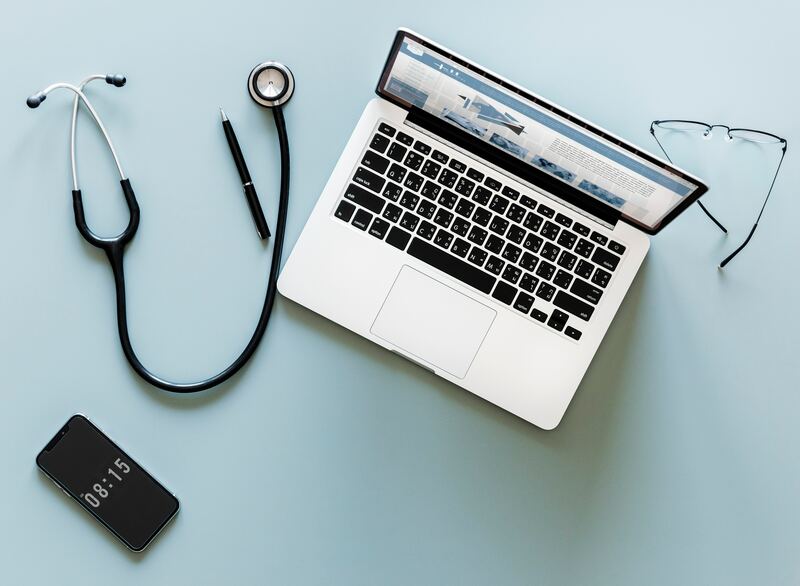 Tracking your current patients and business allows you to see the big picture, and Hult Marketing can help you pinpoint the key parts of your marketing campaign through the use of HubSpot. To know who needs your services, you have to know who uses them, right? The best way to get HubSpot working for your healthcare brand or business is to contact Hult Marketing today. Hult can walk you through the HubSpot marketing process and get your company on the path to more patients, creating a solid, dependable patient base to keep your business going now and into the future.